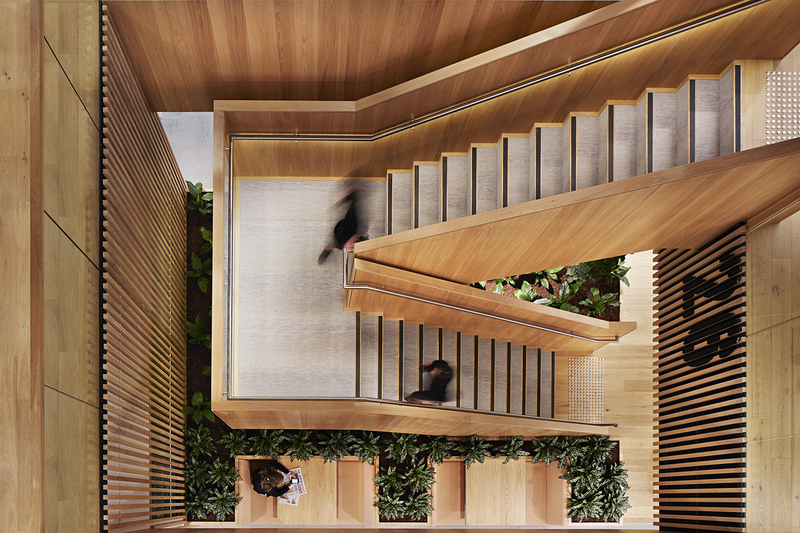 Integrating warm earthy tones with the cityscape, Hassell created a dynamic, high-performance workplace in the Australian Super corporate office in Melbourne. Neutral shades in a geometric pattern were selected to highlight this modern breakout area in a playful way. 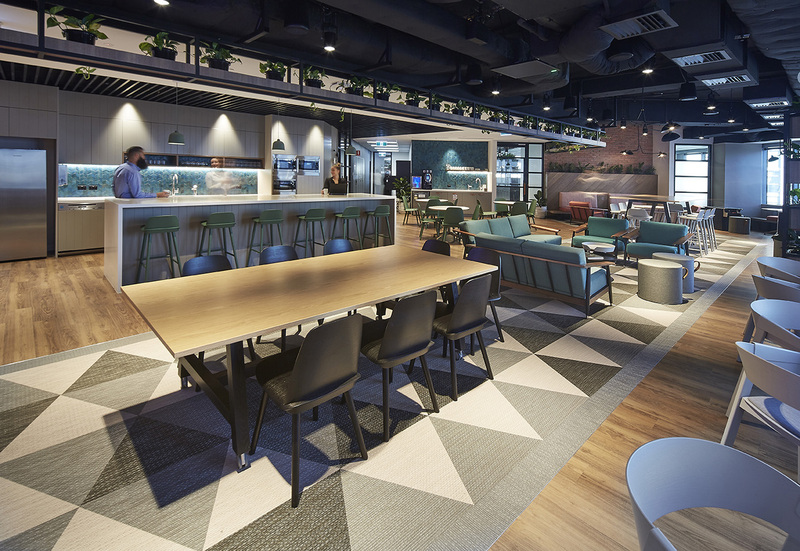 A global leader in commerce marketing, the Criteo corporate office in Singapore represents the ingenuity and spirit of the company and employees alike. Only 4 weeks until Stockholm Design Week and the launch of BOLON’s 2018 collection. 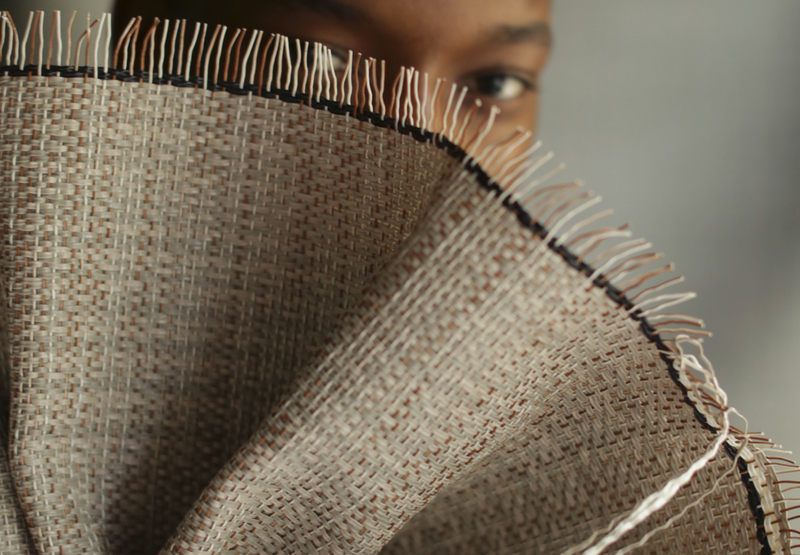 Stay tuned for the official launch and collection details.